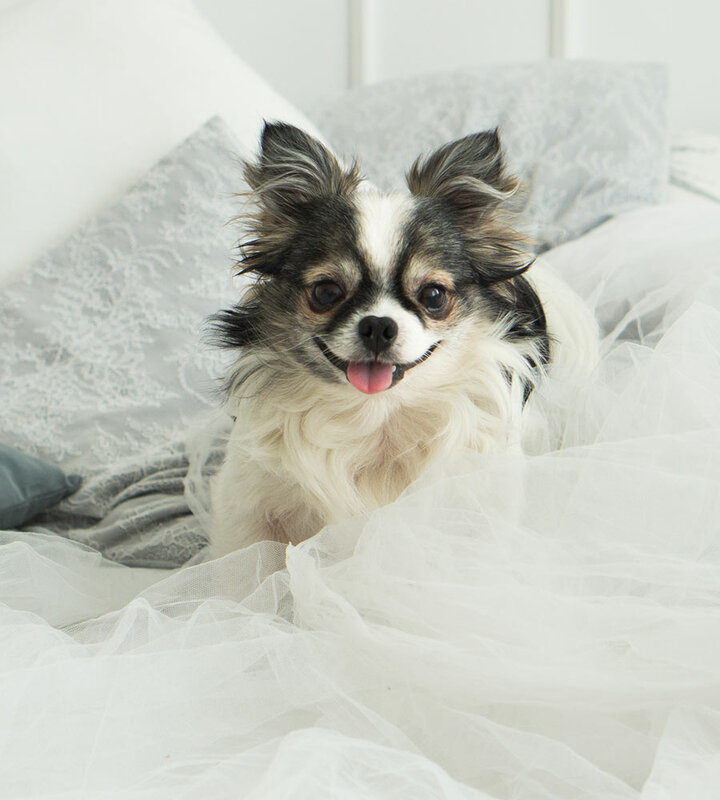 The Georgian Court Hotel is the premier pet-friendly boutique hotel in downtown Vancouver, BC, so you can bring your best friend with you during your stay. Human and furry guests alike enjoy luxury and comfort just a short walk from all the attractions and excitement of the city, including dining, shopping, and outdoor highlights, and dog-friendly Cooper’s Park, on Vancouver’s idyllic seawall. 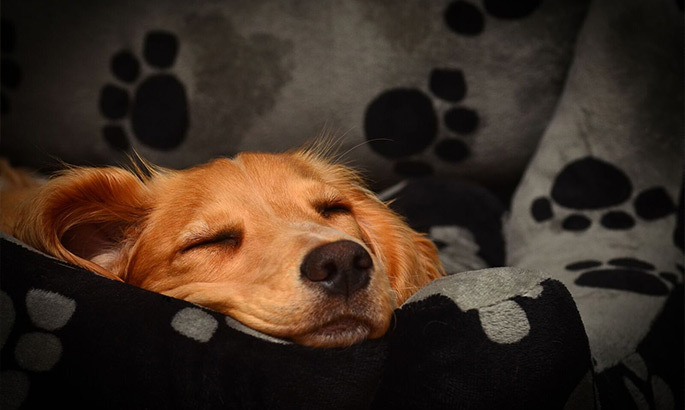 Pets are welcome in our special pet-friendly rooms, so please contact us if you are bringing your pet with you to stay at the Georgian Court, or make sure to select a pet-friendly room during the online reservation process. Dog biscuits in your room on arrival. Food, water bowls and small beds for your pets to use during their stay - also available to purchase! Pet guests are welcome based on the availability of pet-friendly rooms. Additional pet types (cats, birds, etc) may be accepted at the hotel’s discretion. Our pet rate is $20 per day with a $100 per week maximum. To make a reservation, book online or contact us at reservations@georgiancourt.com or by phone at 604-682-5555 (toll-free at 1-800-663-1155). Please let us know if you will be bringing your pets with you so we can offer you our highest level of service and comfort and make sure everything is prepared for your arrival.